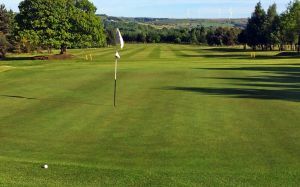 Golf nowadays is as much about the environment you play in as the game itself. 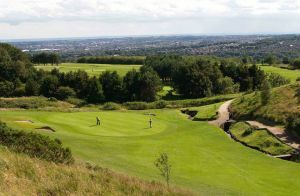 A good location, picturesque scenery and panoramic aesthetic delights are vital to your overall enjoyment of the sport. 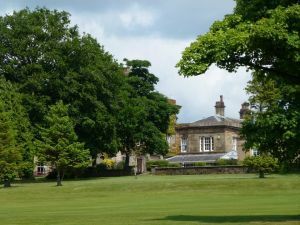 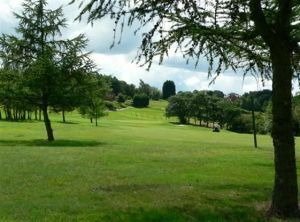 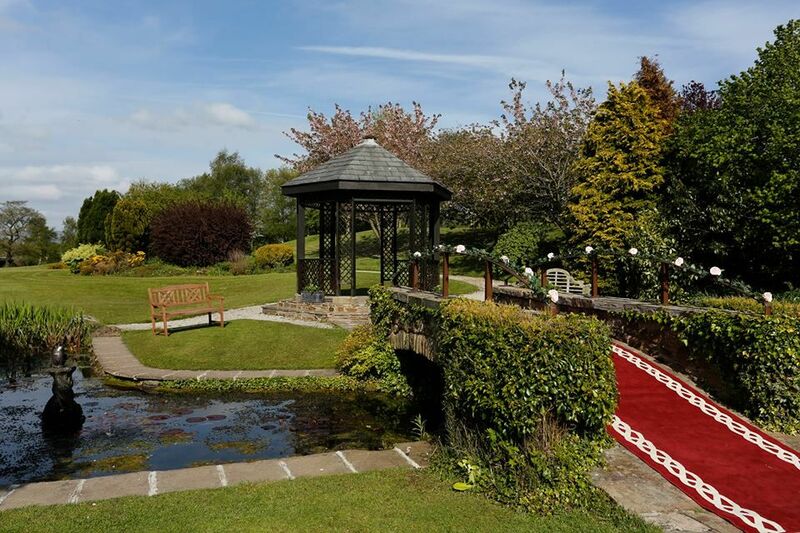 For a course that combines all of these features with an enjoyable and challenging round of golf, visit Mytton Fold Golf Club. 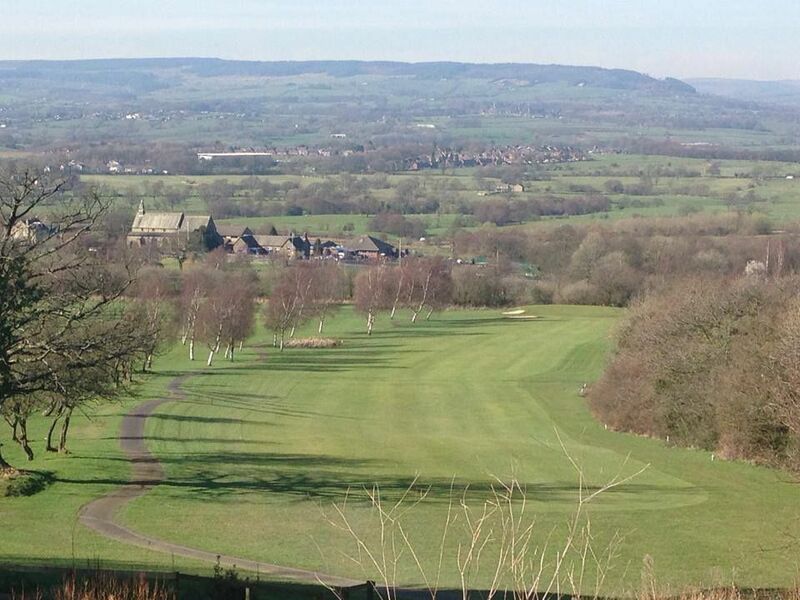 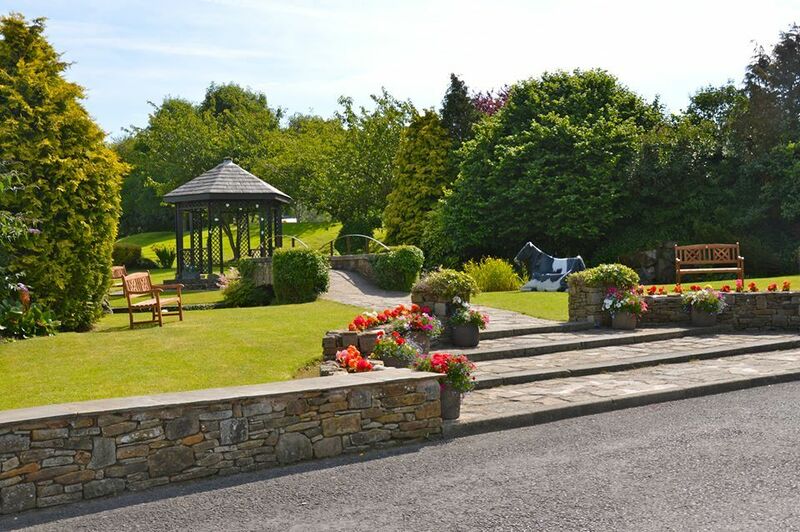 The Mytton Fold Golf Club has anamazing backdrop of the Ribble Valley and Pendle Hill. 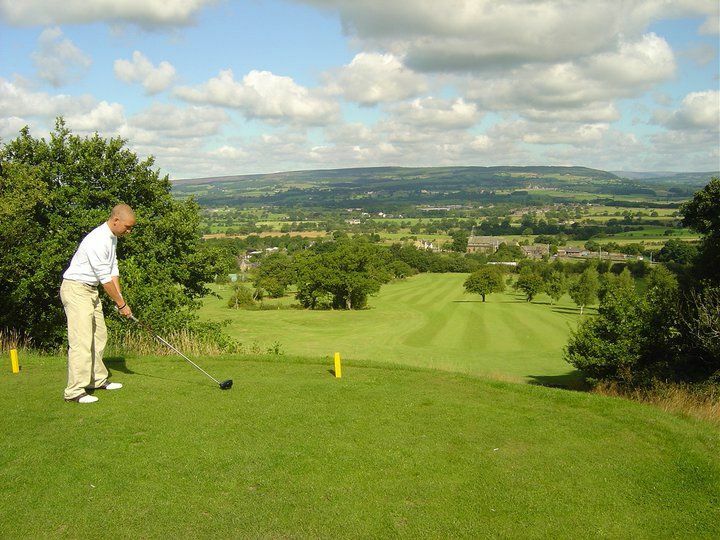 You will have an unforgettable experience playing 18 Hole Golf course. 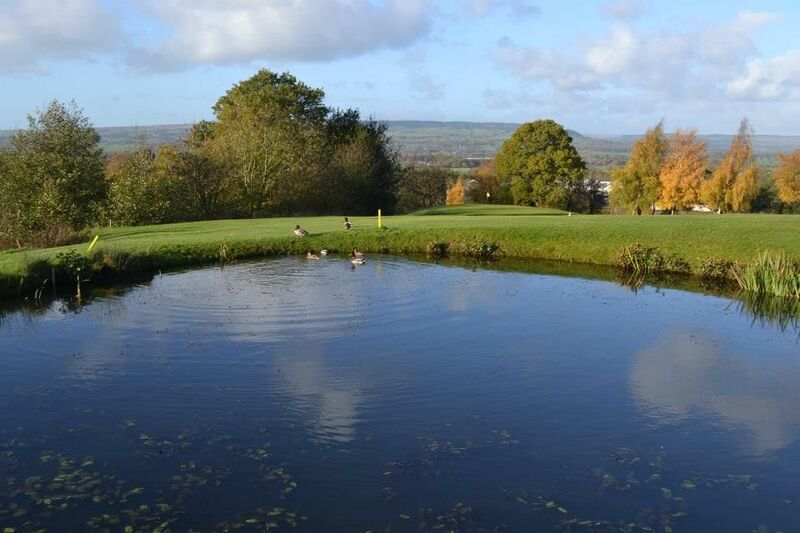 Mytton Fold Golf Club is not yet in our pool of Golf Courses for orders.